FAQ for those who need to know..
get that eyeliner together and we will see you Tomorrow at The Pageant ! 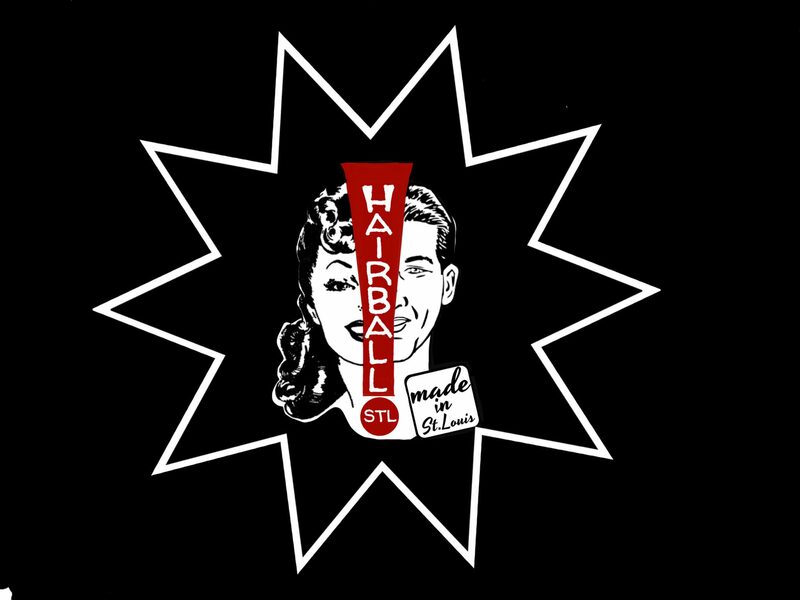 salon owner FAQ hairball stl want to know more about presenting your work at Hairball Stl ? Everything you need to know about coming to Hairball Stl for the first time…..
Hairball Stl is coming soon! SUNDAY SEPTEMBER 16 @ THE PAGEANT,,, the LEGENDARY Beauty /Barber industry event makes it’s return!! Vip tickets and merchandise available through our online store. general admission available through ticketmaster or the Pageant box office.